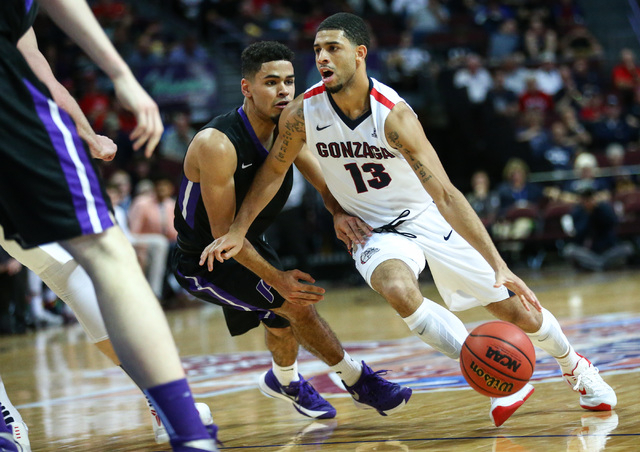 It would have been easy for Gonzaga to look past Portland on Saturday and ahead to a semifinal matchup against Brigham Young in the West Coast Conference basketball tournament semifinals. 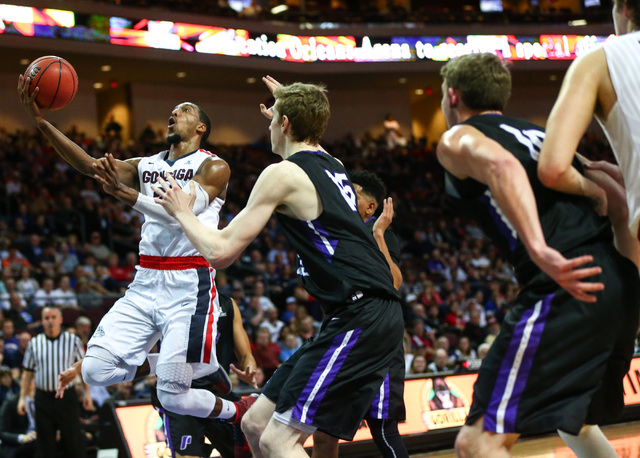 But the Bulldogs built a 46-32 halftime lead and rolled to a 92-67 victory at Orleans Arena. 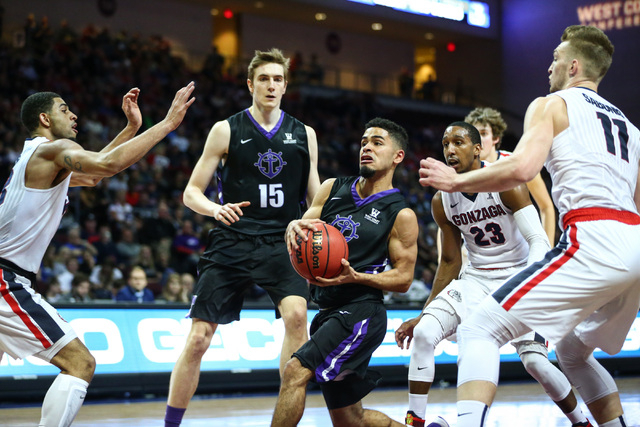 It would have been easy for Gonzaga to look past Portland on Saturday and ahead to a semifinal matchup against Brigham Young on Monday in the West Coast Conference basketball tournament semifinals. 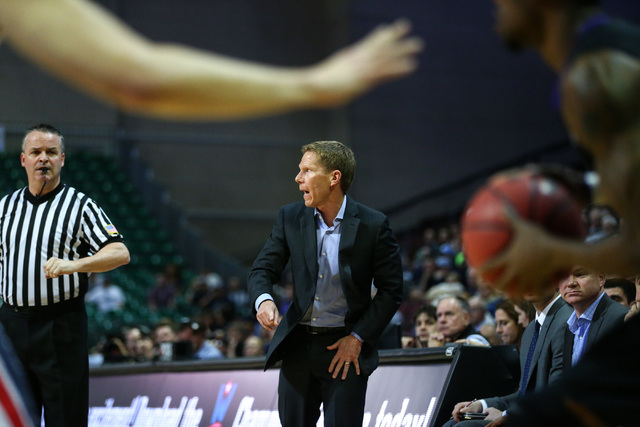 But coach Mark Few wasn’t about to let that happen. 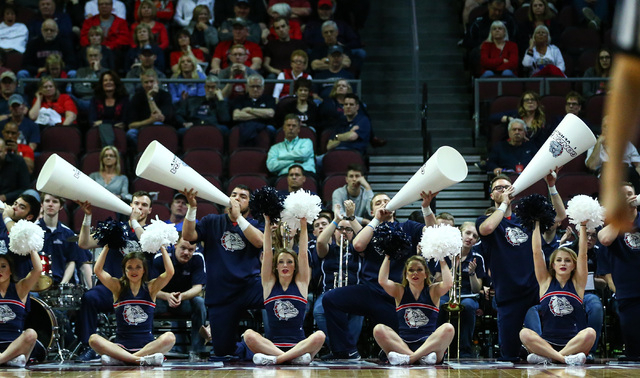 The second-seeded Bulldogs built a 46-32 halftime lead and rolled to a 92-67 victory at Orleans Arena to keep their 8:30 p.m. date with the No. 3 Cougars, who advanced with a 72-60 win over Santa Clara. 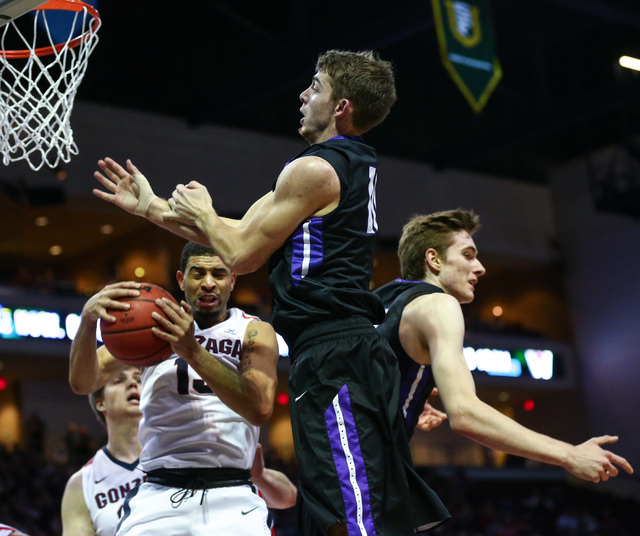 Gonzaga (24-7) defeated BYU (23-9) 71-68 on Feb. 27 in Provo, Utah, and the Bulldogs expect a close game again Monday. Few said both teams know each other well. 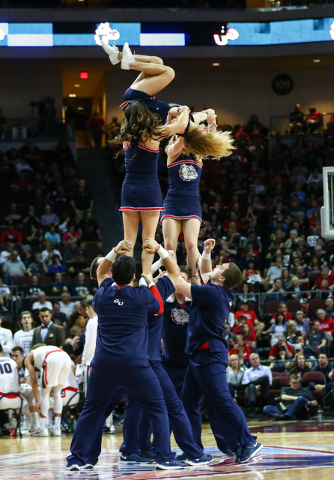 In the other semifinal, Saint Mary’s will meet fourth-seeded Pepperdine at 6 p.m. 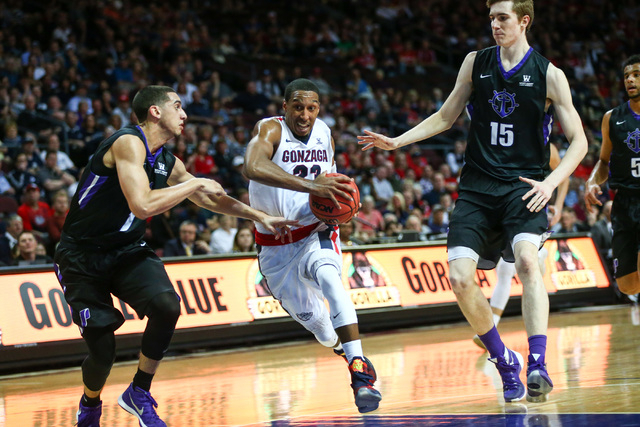 The Waves handed the Gaels two of their four losses this season. 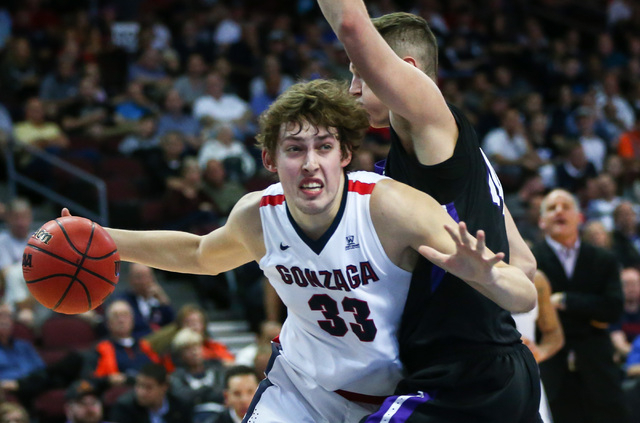 Saint Mary’s (26-4) can’t afford another slow start like the one it had Saturday in a 60-48 win over Loyola Marymount. The Waves (18-12) are much better than the Lions.